This article was written by Andy Fry, edited by Julian Newby, and appears in the MIPJunior Preview Magazine. For the world’s public broadcasters, connecting with children is central to their cultural remit. 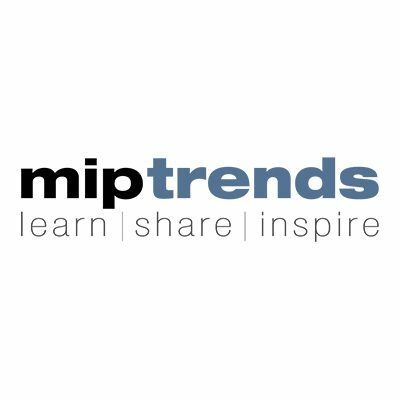 But the rapid transformation of the media landscape has made staying relevant to this inquisitive audience an ongoing challenge, writes MIP Market's Andy Fry.